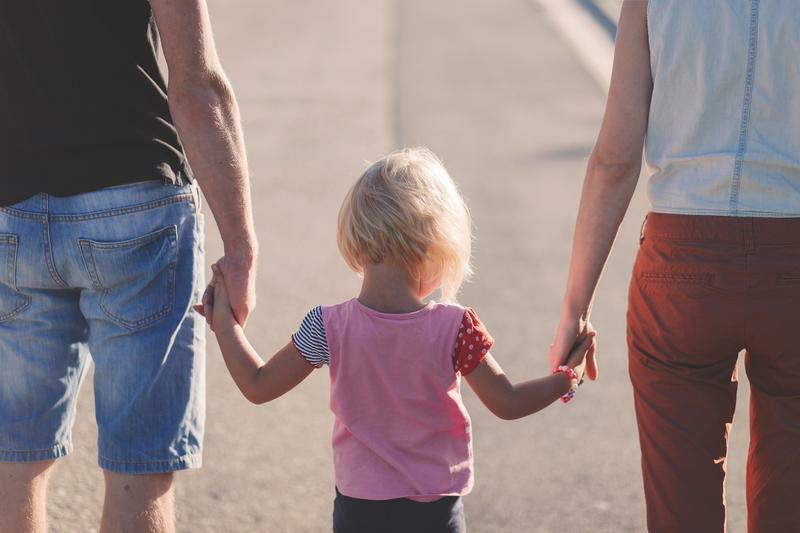 A little more than 80 percent of Kentucky children with at least one parent between 18 and 24 live in low-income families, according to a report from the Annie E. Casey Foundation. Compared to other states, Kentucky has the second-highest number of kids with young parents who have low incomes. In addition, 40 percent of those estimated 50,000 young parents don't have jobs or are not in school, according to the report. Terry Brooks, executive director of Kentucky Youth Advocates, said these families often struggle with financial instability, and young parents enter the job market without education and work experience that older parents may have gained before having children. "We've got to figure out ways that those young parents either can continue their education so they can enter the workforce with a better set of skills, or they need some employment in the immediate," Brooks said. The data in the report comes from the U.S. Census Bureau's 2015-2016 Current Population Survey, which found that there are about 3 million parents ages 18 to 24 nationwide. This estimate does not include parents who do not live at home with their children. Among Kentucky’s young parents, 77 percent have a high school degree or GED and 16 percent have less than a high school degree, according to the report. The median family income for a family of three with a younger parent is $23,000, just a little over the federal poverty cutoff. 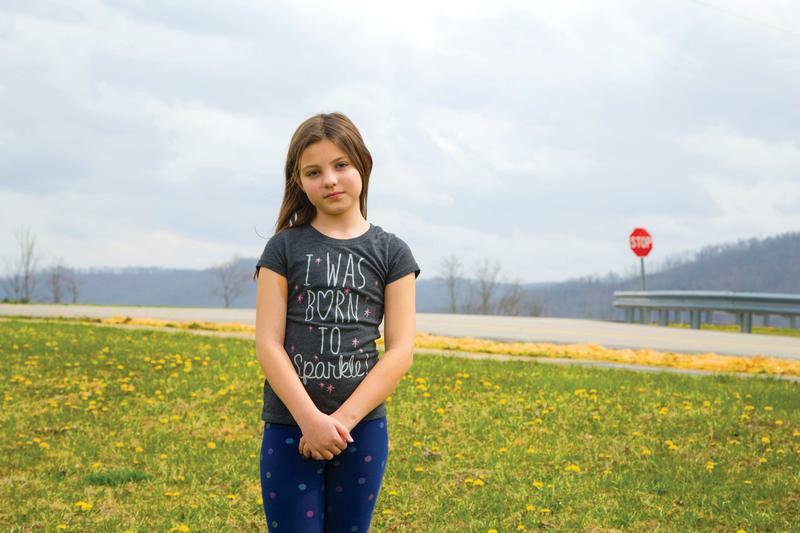 Kentucky Youth Advocates, which worked with the Annie E. Casey Foundation to offer potential solutions based on the data, recommends that several programs in the state be expanded. One example: expanding a state program that helps parents pay for child care based on their income, called the Child Care Assistance Program. 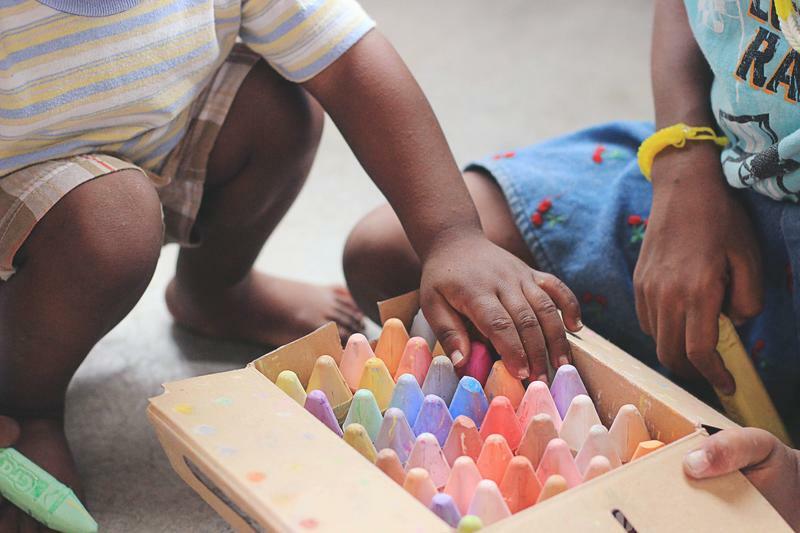 Earlier this year, the Courier Journal reported that child care centers complained about receiving late payments after the state moved to an electronic payment system — resulting in some parents reportedly being kicked out of the program. Brooks with Kentucky Youth Advocates also said expanding workforce training programs might help young parents. That could be done through Kentucky’s Health Access Nurturing Development Services (HANDS) program, which provides home visits to help new and expecting parents ensure healthy, safe environments for their children. "How do these young parents even look for a job, what does a resume look like?" Brooks asked. "Well, there's other funding sources that perhaps could come into play to expand that [HANDS program]." Brooks also said that young parents involved with one of Kentucky's workforce development programs could be matched with a mentor who could help with parenting support and guidance. Ohio ranks 35th in the nation for child poverty. According to estimates released by the U.S. Census Bureau, about one in five Ohio children, or roughly 513,000, lived in poverty last year.